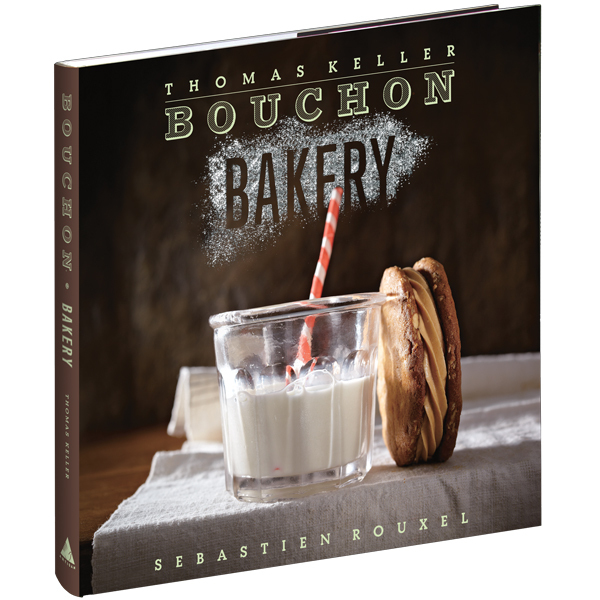 Baked goods that are marvels of ingenuity and simplicity from the famed Bouchon Bakery. Co-author Sebastien Rouxel, executive pastry chef for the Thomas Keller Restaurant Group, has spent years refining techniques through trial and error, and every page offers a new lesson: a trick that assures uniformity, a subtlety that makes for a professional finish, a flash of brilliance that heightens flavor and enhances texture. The deft twists, perfectly written recipes, and dazzling photographs make perfection inevitable. Hardback, 400 pages.